Welcome to Glenn Arbour Academy! 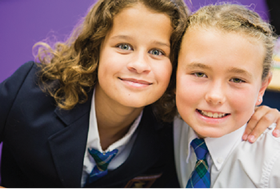 We are a private school for students in Junior Kindergarten to Grade 8 located in Burlington, Ontario, Canada. Our unique program combines an enriched academic program with a focus on community minded citizenship and fostering a life-long love of learning. Our enthusiastic, caring and innovative teachers teach to the individual students and create and environment where students can feel successful. With classes capped at 16, students can receive the individual instruction that will allow them to develop and grow. 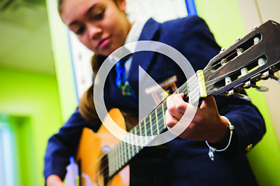 Our extensive clubs and extra-curricular offerings allow students the opportunity to follow a passion or discover a new talent.